Pleasant Valley School is a public elementary school located in the Pleasant Valley School District #27 of Flathead County, Montana and educates students grades junior-kindergarten through 8th. During the summer of 1903, Pleasant Valley School opened its doors to educate the children of Pleasant Valley and Lost Prairie. To best serve the children of this early ranching community, teaching operations would occasionally move from the Pleasant Valley School to the Lost Prairie School which was located about 5 miles east. Today, Pleasant Valley School is the last one-room schoolhouse in northwest Montana. For more than 100 years, Pleasant Valley School served and continues to serve the Pleasant Valley, Lost Prairie, McGregor Lake and Lost Trail National Wildlife areas. Pleasant Valley School is located 11 miles north of Hwy. 2, approximately halfway between Kalispell and Libby. 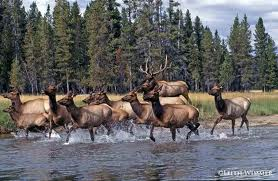 We are near the Kootenai National Forest and just two hours from Glacier National Park. If you are traveling to the school, please call for directions. DO NOT Google or MapQuest directions because the GPS coordinates/maps to our address are incorrect. North on Lost Prairie Rd. (between mile markers 87 and 88, across from Boisivert's Public Boat Launch Area). Follow Lost Prairie Rd. 11 miles (Lost Prairie Rd. becomes Pleasant Valley Rd.) Turn left just past the yellow school crossing sign onto the driveway for Pleasant Valley School. 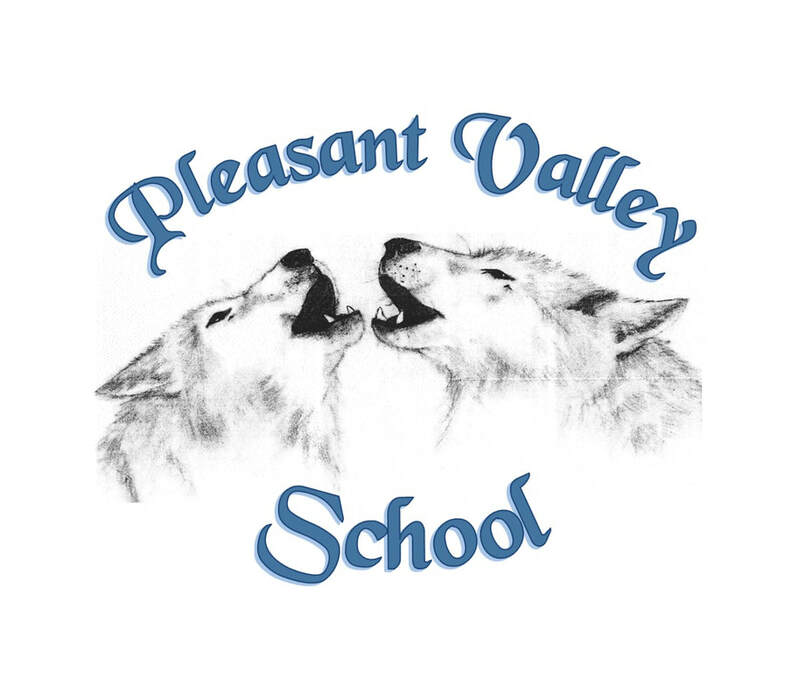 Pleasant Valley School is home to the Pleasant Valley Wolves! Above: Horses at a local working cattle ranch located a few miles east of Pleasant Valley School. The trustees of School District No. 27, Flathead County, Montana, have made a decision to sell the district-owned 1997 Chevrolet Suburban and its extra wheel/tires. This resolution will become effective April 23, 2019, barring any appeal. In the best interests of the district, the trustees have decided to advertise the Suburban via Craigslist.